Love to stay right by the water where you have wonderful lakeside views? How about a private beach or dock space for your boat? The hotels, cabins, house rentals and B&Bs featured here are all located on Lake George or other nearby Adirondack lakes. Browse the many options and spend your vacation right where the water meets the shore! 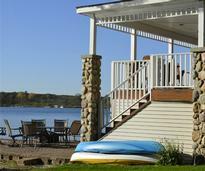 Book a place to stay where you can dock your boat and enjoy morning coffee looking out at the lake. 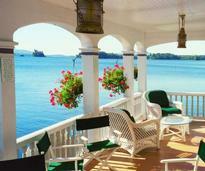 Stay in a bed & breakfast that's located directly on Lake George or a nearby lake. 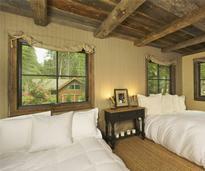 Open the door of your own private cabin and walk right out to the shore of Lake George. 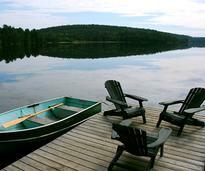 There are lots of other beautiful lakes in the area offering cabins with picturesque lakeside views. 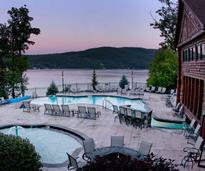 Have your vacation headquarters as close to Lake George as possible when you stay at these resorts. 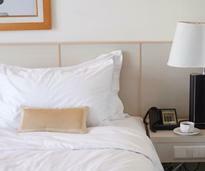 Be close to all the action while enjoying the peaceful atmostphere at a nearby lakeside resort. 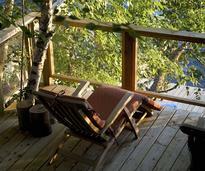 Maximize your vacation when you rent a house that's right on Lake George or has lake access. 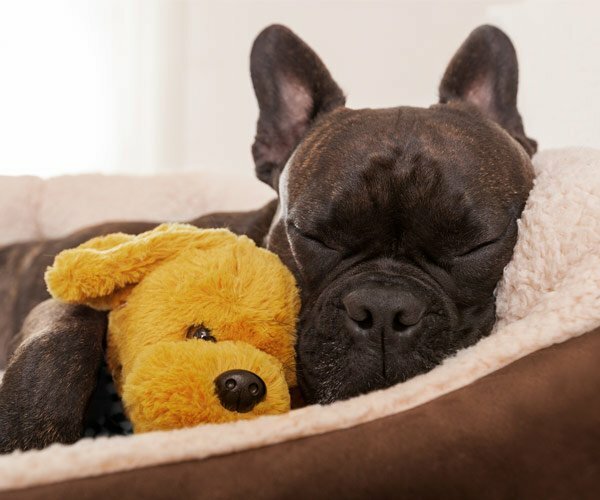 Your four-legged friends are welcome to join you when you book these lakeside accommodations.